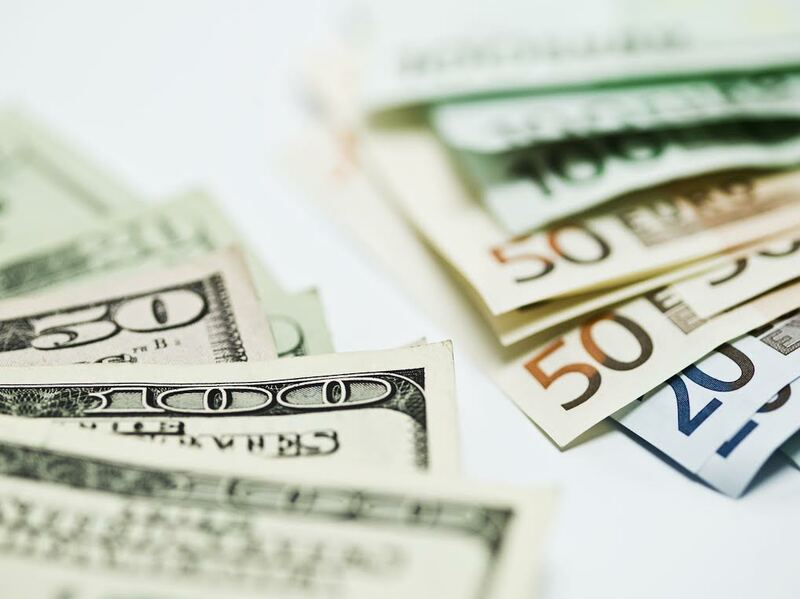 With the U.S. dollar and Euro closer in value than ever (well, close to it) – $1 is the equivalent of 0.88 Euros – there has never been a better time to consider that trip overseas. And AESU, the most trusted name in travel, can help you take advantage of that exchange rate. We offer numerous affordable European trips designed for students and young professionals. Each life-enriching program is carefully planned and executed with time for fun and adventure built in. Thanks to the resurgent American economy and a slumping European one, the two currencies are now closer in value than they have been in recent memory. And that trend is only going to continue. Goldman Sachs (GS) believes the U.S. dollar will catch the Euro by years end, the first time the two currencies will be equal since 2002. In 2008, €1 bought you $1.60. Now, €1 buys $1.13, a much better rate for any American traveling to Europe. “It’s a combination of good things here and bad things there,” said Marc Chandler, global head of currency strategy at Brown Brothers Harriman. The European Economy: The Euro has been weakened by virtually nonexistent economic growth and record high unemployment rates. And the European Central Bank’s proposed stimulus package is expected to devalue the Euro even further (initially). “It could go to parity (equivalence) if the European Central Bank really pumps up stimulus. That would be a landmark event,” said Paul Christopher, head of international strategy at the Wells Fargo Investment Institute. The American Economy: 2014 marked the best year of job growth in America since 1999. The economy is on the rise and so is the dollar. 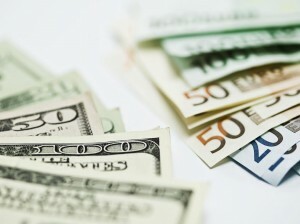 As a result, the Federal Reserve is planning to slowly raise interest rates, which will only further help the dollar. So what does all of this mean for you? Cheaper trips to Europe! Your hard-earned dollars will go a lot further than they did just five years ago. AESU offers several trips to Europe. Just Click Here to take a look! Want help booking one of our Affordable Trips to Europe? Please contact AESU by calling 800-638-7640 or fill out the contact form found on our website. And don’t forget to check out all of our great Travel Tips, especially the Travel Tips for Europe, before you head overseas. This entry was posted on Thursday, January 29th, 2015	at 7:47 pm	. You can follow any responses to this entry through the RSS 2.0	feed. Both comments and pings are currently closed.